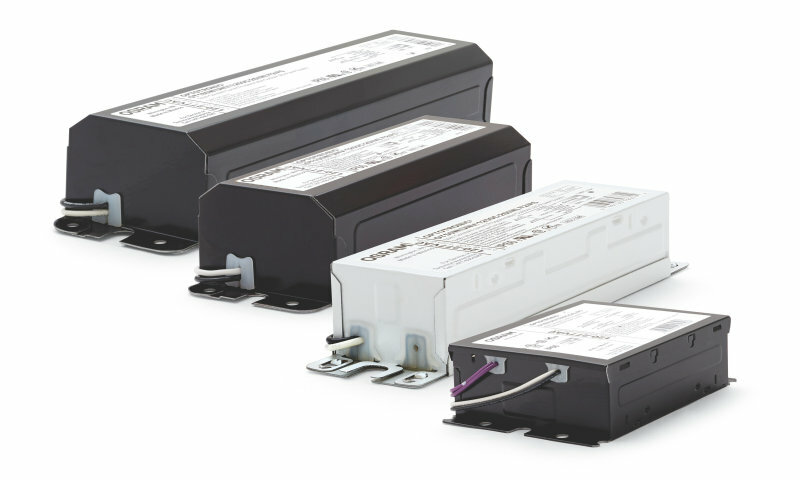 The OPTOTRONIC® family of LED power supplies by OSRAM features a complete portfolio of constant current, constant voltage, and multiple output power supplies in a variety of standard and custom electrical configurations and form factors to suit your application space. Our portfolio delivers unprecedented performance and was built upon decades of global industry leadership, experience and collaborative R&D efforts. All OPTOTRONIC® power supplies meet the highest industry standards and are backed with a 5-year warranty. Configure your next LED system design with our Design-in Tools. The possibilities are endless! OSRAM offers a full range of indoor programmable and fixed output constant current LED power supplies in various form factors to fit any application. OSRAM OPTOTRONIC® constant current LED drivers for outdoor and industrial applications are designed to provide regulated current directly to the LED module. OSRAM offers a range of dimmable and non-dimmable constant voltage LED power supply products in various form factors to fit any applications.